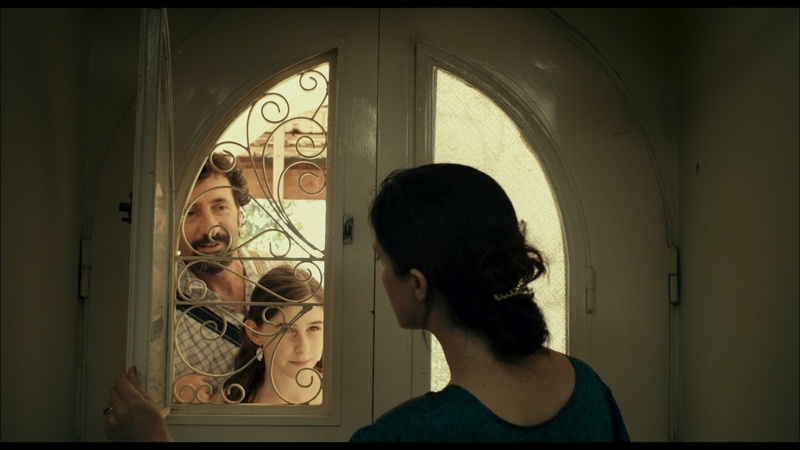 A poignant comedy about a teenager who returns to Israel to get to know her eccentric father, who is currently “between apartments.” As war in Lebanon begins, the father proposes a creative plan to put a roof over their heads. 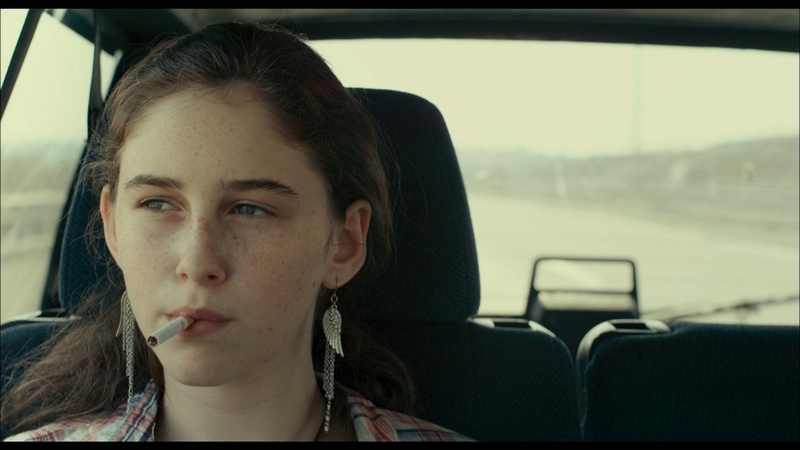 After years of living apart from her dad, Libby, an introverted yet sharp-witted teenager is sent to live with him in Israel. Her arrival coincides with the outbreak of the second Lebanon war. Libby quickly discovers that her Dad, Shaul, is a infantile eccentric, and that he is “in-between apartments” (in other words: homeless). Shaul comes up with a creative plan to put a roof over their heads- they pose as refugees from the bombarded Northern region of Israel, and are taken in by a well-off family in Jerusalem. Finally in a "normal" household, Shaul and Libby begin to build their father-daughter relationship, but their false identities can't last forever, especially as Libby unleashes teenage fury at the lies permeating her life; those she must tell now, and those she's been fed since childhood. Maya Kenig studied at the prestigious 'Sam Spiegel Film School' and at the 'London Film School'. Throughout her studies, she was awarded a number of grants for excellence. Her short films “Top of the world” (fiction, 14 min) and “My Mom” (doc, 15 min) were screened at festivals worldwide and broadcast on TV in Israel and Europe. Since graduation she directed "In Utero" (fiction, 36 min), and "Underwater– behind the scenes of Jellyfish". Apart from that she edited "Around trip" (Best short film award, Jerusalem film Festival), "Freeland"(Best Drama award, JFF), "Connected" (Documentary TV series), Screens (Drama TV Series) and many others.